For those who would do anything to get skinny (except eat healthy and work out). I'll be the first to admit it, I'm a sucker. Seriously, I am the biggest sucker on earth. I am the kind of person who "As Seen on TV" products and slot machines are targeted at. If I walked into a gym and someone said "here, have a cool eucalyptus towel" I would say "here, have my credit card and social security number" and sign up for like, a ten year membership contract (true story). 3. Your will to live. Just to show you how crazy some of these fads can be, here's five of the most bizarre things people have done to lose weight fast. Perfect for: Those trying to lose weight and show their moms "god Karen it's not just a phase, these piercings are a lifestyle." The Diet: According to ancient acupuncture practices, certain points of the body are connected, and the point that is connected to the stomach is located on the inside of the ear. Because people love to take things way too far, ear stapling has become a thing. Turns out, stapling the inner cartilage of your ear doesn't really lead to any weight loss and basically just leads to a raging infection. 2. The Five Bite Diet. Perfect for: Those who want to seem like chill af girls who "will eat anything because I'm not one of those b*tches who are obsessed with dieting." The Diet: So here's the deal. You can eat whatever you want and still lose weight! Seriously, you can have pizza, ice cream, fries, cookies, cake, you name it. But, there's one tiny catch: you can only eat five bites of it, twice a day. The cool thing is that you can totally customize it to five forkfuls of your choice. For example: two bites of pizza, two bites of cake, and one bite of chlorine bleach because honestly being on this diet would make me want to die ASAP. 3. The Sleeping Beauty Diet. The Diet: Out of all of the bizarre diets I've listed so far, I'm sad to say when I discovered this one for like .2 seconds I totally thought about giving it a try. Allegedly, Elvis Presley used this on the reg, and he lived to be a whole 42 years old! The motto of this diet is that if you aren't conscious, you physically cannot eat. Another time you also cannot physically eat: when you die. People on this diet have been known to use drugs to sleep for days at a time in order to drop a few pounds. Bottom line: if you're awake, you're f*cking fat and everyone hates you, Becky. 4. The Cotton Ball Diet. Perfect for: Those "ballin' on a budget" (sorry). The Diet: A lot of dietitians suggest simple everyday swaps to make your life healthier and help you lose weight. For example, swap the white rice in your Chipotle bowl for brown rice, the soda you drink for water, and the champagne in your mimosa for... cotton balls? That's right, eating cotton balls soaked in orange juice is a modeling industry trend meant to suppress calorie intake and dramatically reduce daily calorie intake. I'm getting a stomach ulcer just thinking about this one. 5. The Blue Sunglasses Diet. 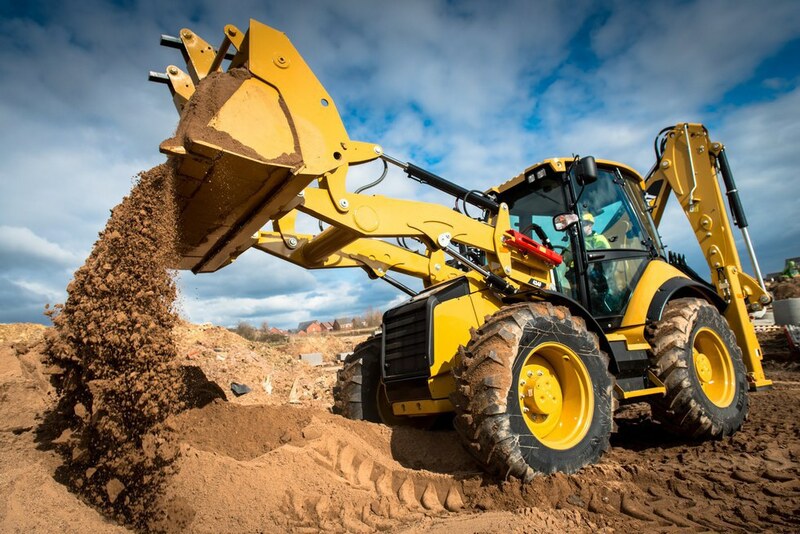 Perfect for: Those who wear sunglasses at all times to "block out the haters." Trust me, if you use this diet you will have no shortage of (justified) haters to block out. The Diet: According to our good friend, science, blue is the least appetizing color. 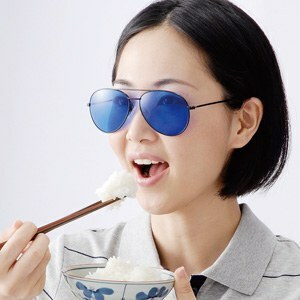 Wearing sunglasses that add a blue tint to everything you see while eating is supposed to make your food look completely disgusting, thus making the the dieter consume less. So the next time you see some jerk wearing sunglasses inside and/or at night, don't judge. They might just be trying to drop a few pounds. Bonus: The Staring at the Sun Diet. Perfect for: Those who think they are plants. #Photosynthesis. The Diet: Out of all the bizarre fads, this one definitely takes the cake (or, um, "takes the salad" if we're talking about diets). 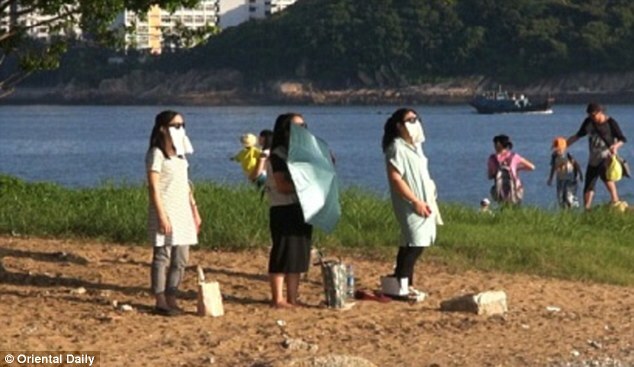 The people of Hong Kong will try literally everything under the sun (sorry) to lose weight, so apparently "sun eating" has become a thing. Instead of eating, you stare right into the sun. I can guarantee the only thing you will lose is your vision, because this practice can cause glaucoma and permanent damage to the retina. Please, for the love of god, do not try this at home. Then again, Spring Break is right around the corner... BRB going to CVS to stock up on cotton balls.